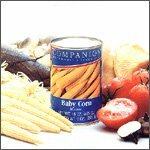 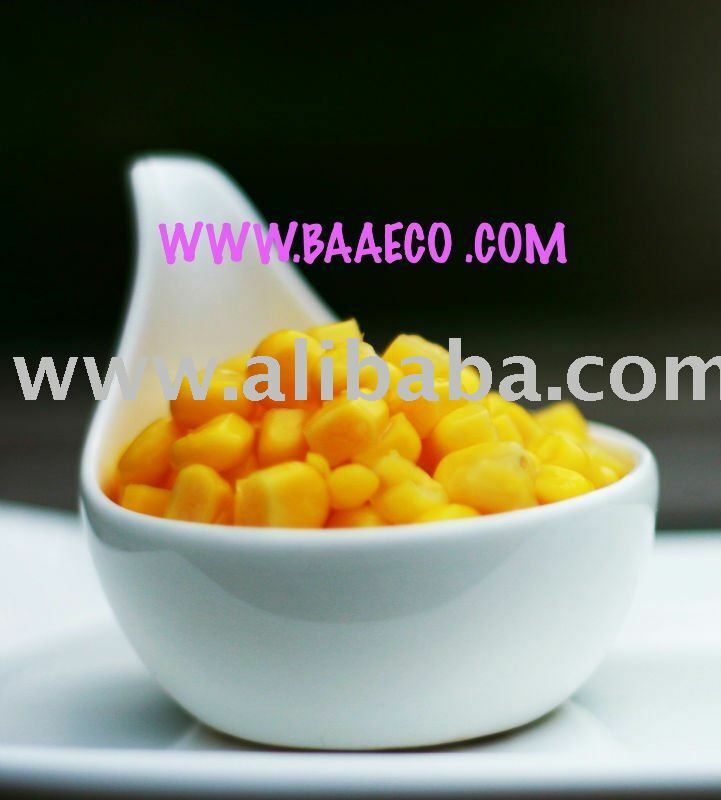 Canned Sweet kernel corn 15 Oz. 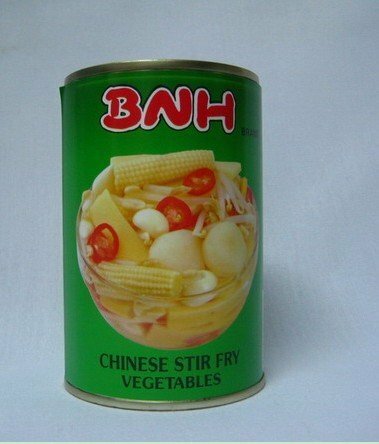 NW. 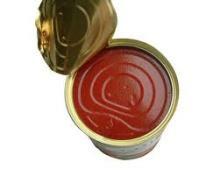 425 g. / DW. 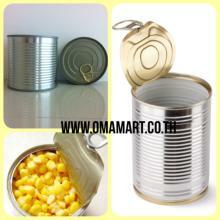 2..
Canned corn 1. 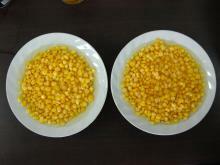 Sweet corn kernels in brine 2. 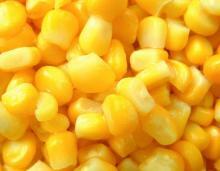 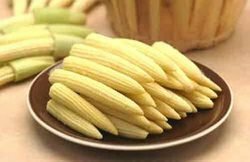 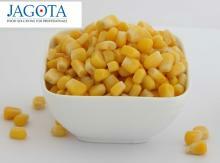 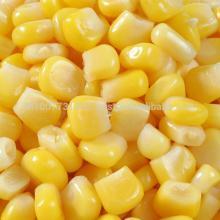 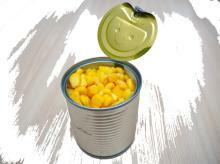 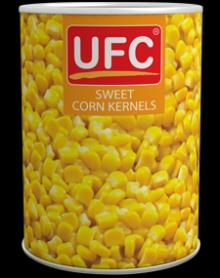 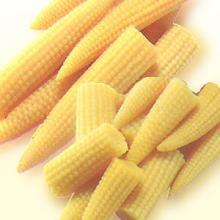 Corn..
canned sweet kernel corn available in brine and vaccum packed in sizes 425gms,340gms and 3 kg. 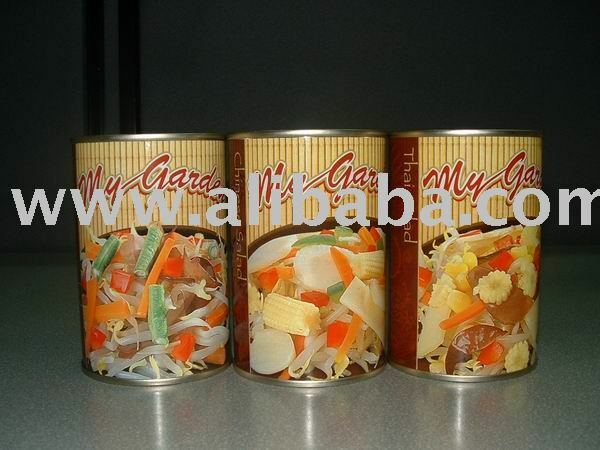 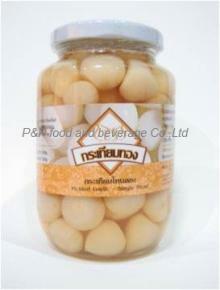 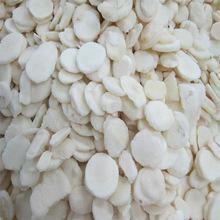 "Golden Garlic" pickled garlic (single-h..
CJ PRODUCTS INTERTRADE LTD. PART. 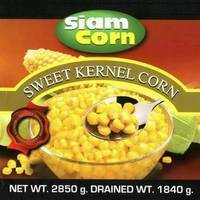 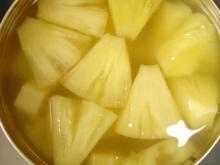 Doi Kham Food Products Co.Ltd. 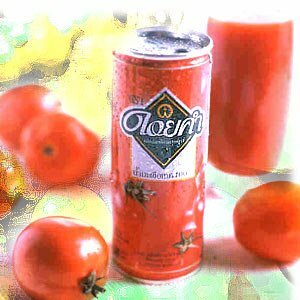 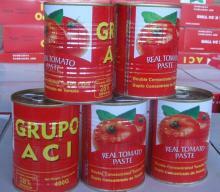 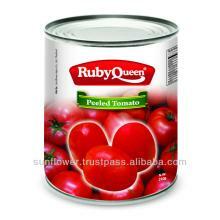 Whole Peeled Tomato in Natural Juice 2,900 gms.